Introducing the new Olympus RS-31H foot pedal – it has four buttons, and, unlike its predecessors, is compatible with many third party applications. 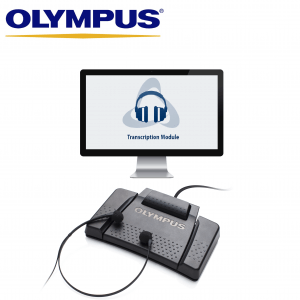 Use this foot pedal in conjunction with Olympus AS-9002 transcription software (sold separately) or experiment with a variety of transcription software currently on the market. 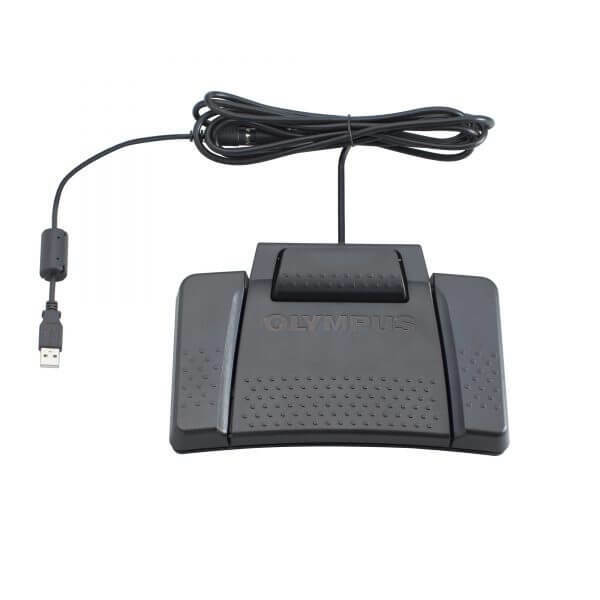 The fourth button provides extra functionality, and also features a lockable centre and top paddle for extra security, and comes with a USB adapter and serial port. 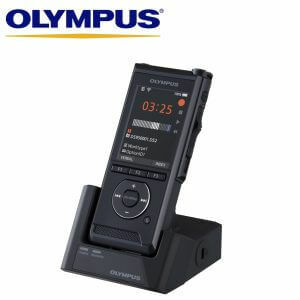 Use with the CR-21 docking station for hands free dictation using the DS-9500 or the DS-9000 professional digital dictaphones. 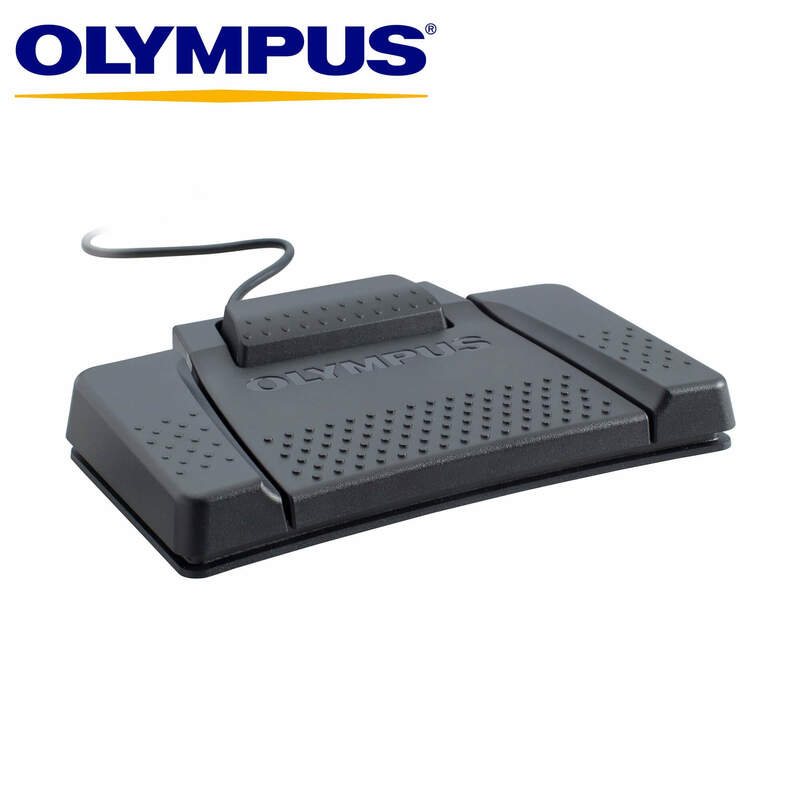 Please note that this foot pedal does not come with any transcription software. 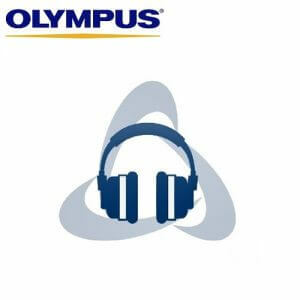 If you require Olympus transcription software, please consider purchasing ODMS R7 AS-9002 transcription software, or the Olympus AS-9000 Transcription Kit, which comes with the latest software, a foot pedal and a headset.